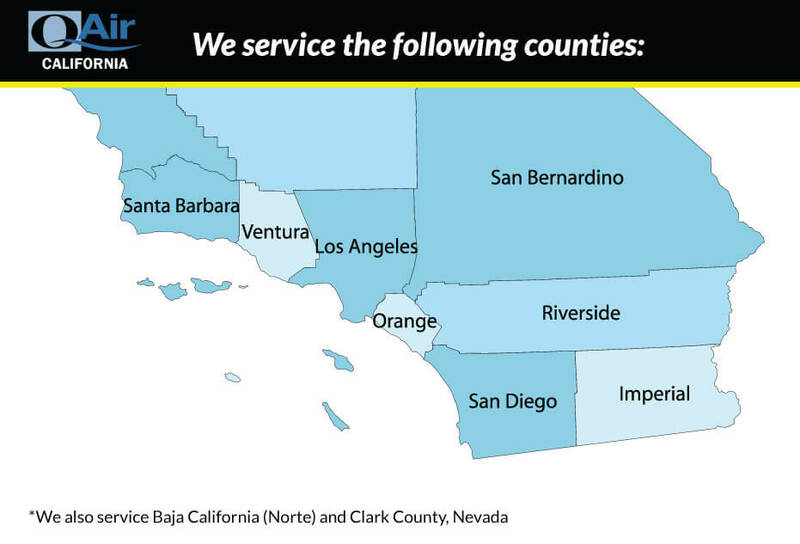 Q Air-California offers troubleshooting services to businesses located within Southern California for your entire industrial air compressor needs in order to resume working operations. Unless you have a trained technician operating on the job, chances are you will run into troubleshooting your industrial air compressor at some point during your business operations. Industrial air compressors are built and designed to last heavy usage, however they are not invincible from problems or issues arising. Preventative Maintenance Programs are a great way to prevent malfunction or serious damage from occurring. Air compressor will not turn on or operate. For the most experienced issues listed above, there are certain protocol and actions that should be followed in the troubleshooting process; otherwise you risk damaging your industrial air compressor further. Furthermore, an industrial air compressor that is unable to function or is not running at its full capacity will cost your business hundreds to thousands of dollars per hour due to lost productivity. The technicians at Q Air-California have been rigorously trained to operate on all types and brands of industrial grade air compressors. If you are experiencing any issues with your air compressor and are unable to locate a cause for a solution, then we strongly urge you to give our troubleshooting team a call at 888.311.7247. We may also be contacted conveniently online.